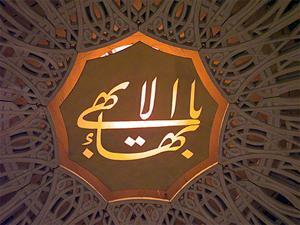 We are very proud in Orkney of being the only Bahá'í community in Scotland besides Edinburgh to have a Bahá'í Centre. 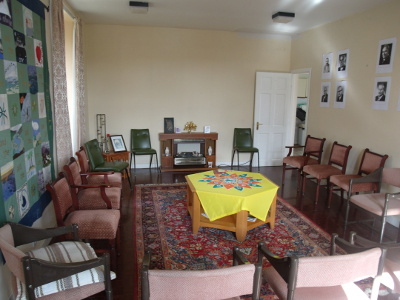 Our Centre in Old Scapa Road serves as a focal point for meetings and activities run by the Bahá'í community and other groups with similar interests and values. While not exclusively a place of worship (such as a church, temple, or mosque) it is often used for devotional as well as public meetings, and is intended to serve as a resource not only for the local Bahá'í community but for the Orkney community as a whole. 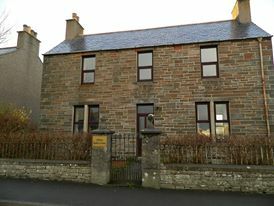 While Bahá'í activity must take priority, the Bahá'í community in Orkney is keen to encourage the appropriate use of the building and it is available for any groups or organizations to use in the service of the Orkney community as long as they concord with the broad social and humanitarian principles embraced by Bahá'í teachings. Organizations that have used the Bahá'í Centre from time to time include Ecumenical groups, the Roman Catholic Church, the Orkney Interfaith group, Schools groups, NHS Orkney, Orkney Diabetic Association, Kirkwall City Pipe Band learner group and other musical groups and ensembles. If you would like to visit the Bahá'í Centre or would like to enquire about using it as a venue for an event or meeting, please contact us and we will do what we can to accommodate you.